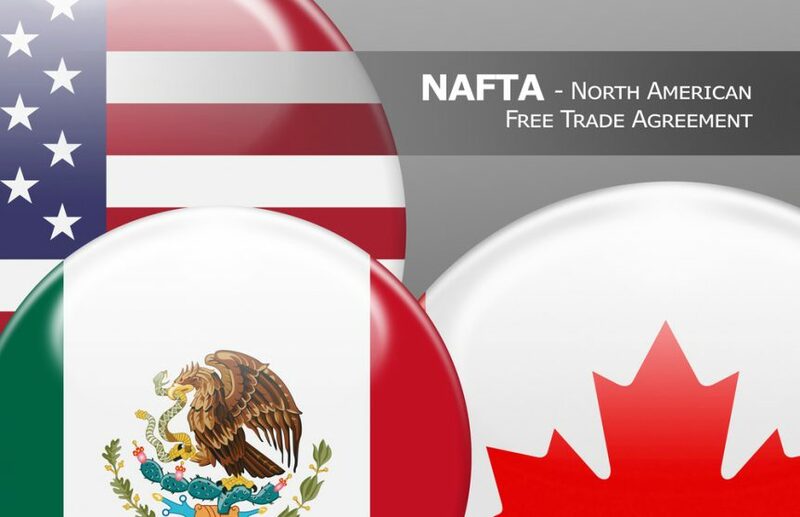 Canada could rejoin the North American Free Trade Agreement talks by the end of this week, according to Politico. The move is a positive sign that the U.S. and Mexico could begin wrapping up their end of the deal quickly, paving the way for the U.S. to pivot towards negotiating with Canada. For weeks, Canada has been on the sidelines of the talks as the U.S. and Mexico engage in negotiations. However, Canada has remained out largely since many issues being discussed are simply topics, such as labor, that Canada does not need to be included in. The U.S. and Mexico are eager to wrap up their sides of the negotiations, with both nations seeing a quick agreement as a political win, before the U.S. midterm elections and before a new President takes office in Mexico.